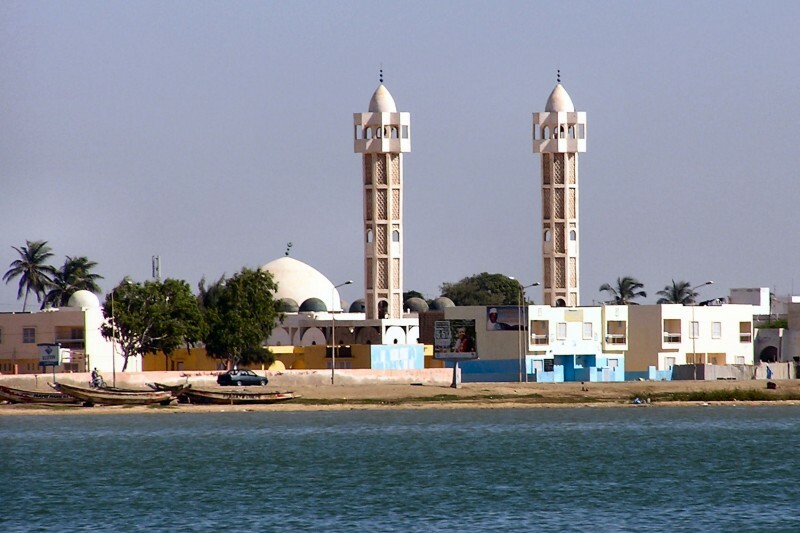 Senegal is located in the Northwest part of Africa, near Mauritania and Mali. The northern portion of the country has grasslands and desert, while southern Senegal has thick savannahs. Senegal won its independence from France in 1960. For 40 years, it was a Socialist country, but held democratic elections in 2000. Although poor, Senegal is one of the most politically stable countries in Africa. Many Senegalese people have moved to other countries. They send money home to Senegal to help their families. 16,330,780 million people live in Senegal (data taken July 2018). The President of Senegal is Macky Sall (data taken July 2018). The country has 75,749 square miles of land. The official language of Senegal is French but most people still speaks their own ethnic language. Most people here are Muslim. The life expectancy in Senegal is 66.8 years. 57.7 percent of adults can read. The Atlantic Ocean is off the west coast of Senegal. Senegal has a tropical climate. The currency used in Senegal is the West African CFA franc. Senegal has a wide range of exotic wildlife such as: Lions, Elephants, Leopards, Baboon, Hippo, Chimpanzee, Gazelles and many more. Question: What are the chief industries in Senegal? Answer: Many people earn a living as fishermen. Other industries include phosphate mining and manufacturing. Here’s a map of the country of Senegal and all its cities and villages. Zoom in to get into street level or zoom out to see other countries around Senegal! You can see the terrain, but also see the roads, images of the buildings and even take a 3D tour through the streets of the cities of Senegal, as though you are actually there! 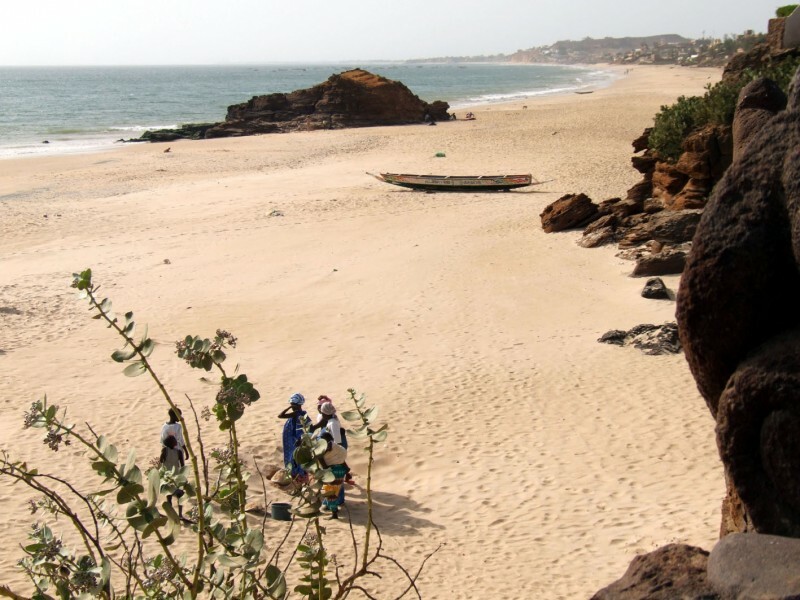 Enjoyed the Earth Science for Kids all about Senegal info? 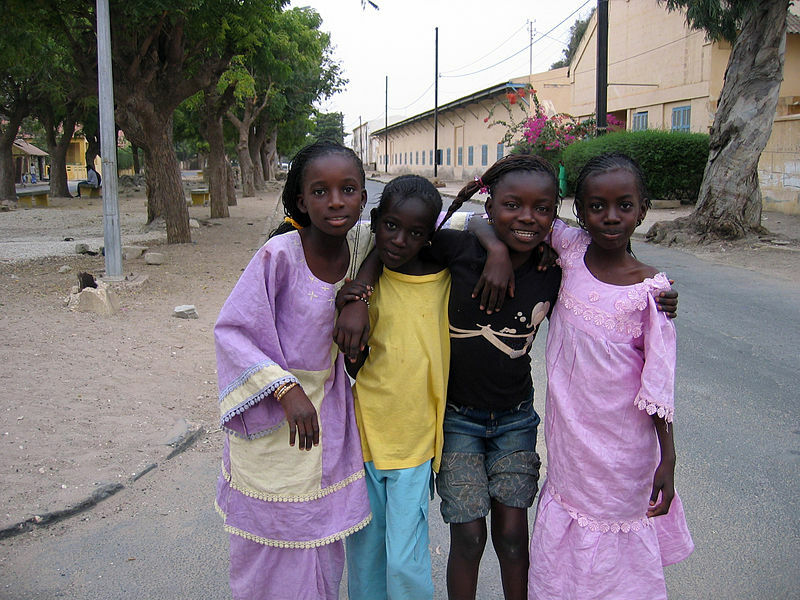 Take the FREE & fun all about Senegal quiz and download FREE all about Senegal worksheet for kids. For lengthy info click here. Declan, Tobin. " Senegal Facts for Kids ." Easy Science for Kids, Apr 2019. Web. 26 Apr 2019. < https://easyscienceforkids.com/all-about-senegal/ >.